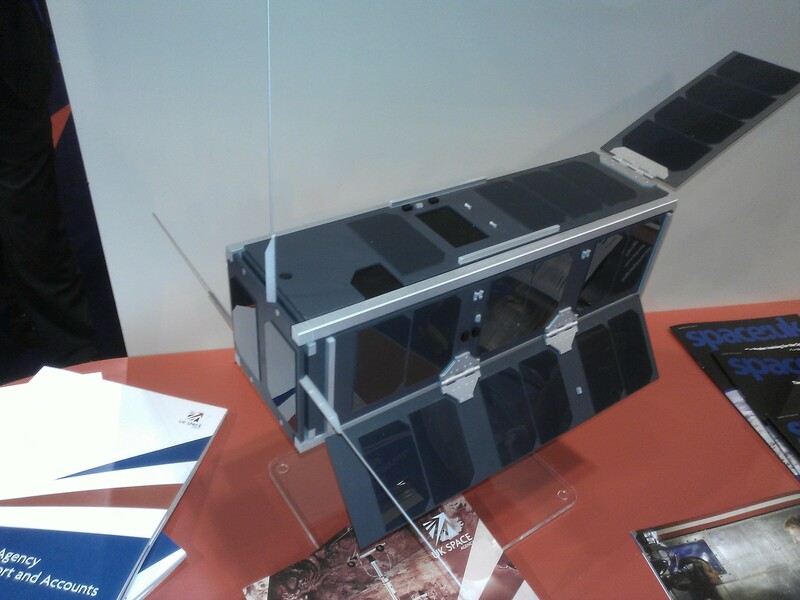 The Italian microsat UniSat-5 will itself deploy a number of additional amateur radio satellites. 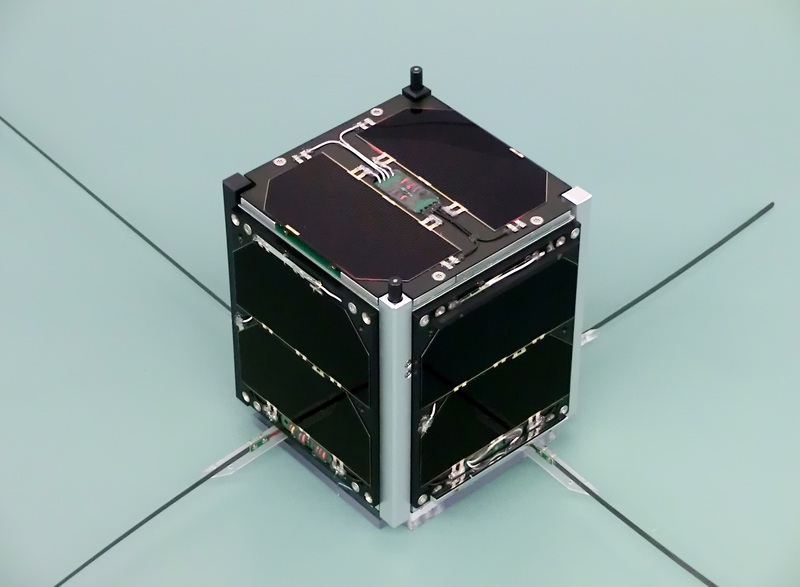 Among them should be the CubeSats PUCP-SAT-1, HumSat-D, Icube-1, Dove-4 (Planet Labs Inc. non-amateur) and PocketQubes Wren, Eagle-1 (BeakerSat), Eagle-2 ($50Sat), QB-Scout1. 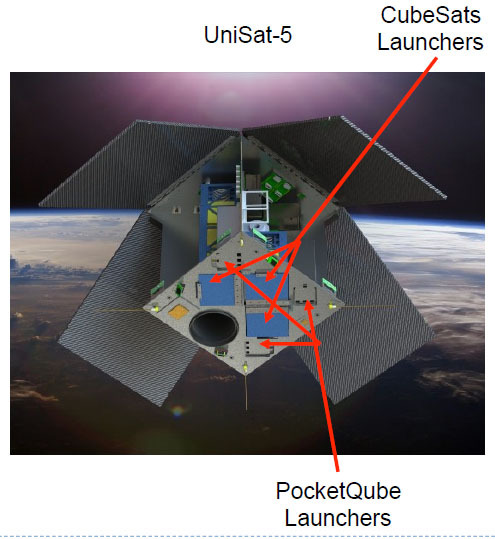 PUCP-SAT-1 intends to subsequently release a further satellite Pocket-PUCP. Open Mission Control is open source, open access software for monitoring and controlling small spacecraft or balloon projects. 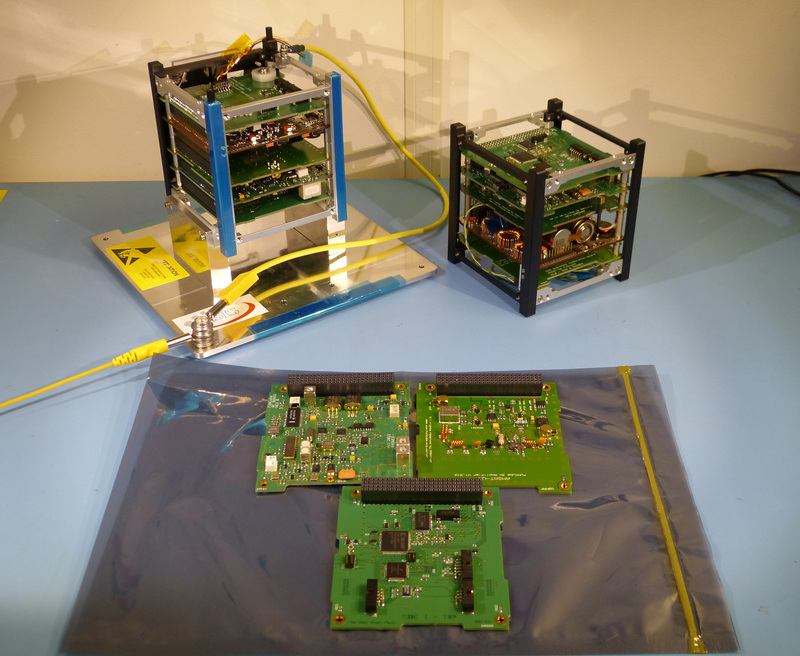 The software is designed to provide an application and framework that can be adapted quickly and easily to support a variety of spacecraft including CubeSats, myPocketQubs and NanoLab experiments, and sounding rocket and high altitude balloon experiments. The team include students, space professionals, educators and enthusiasts from around the world, all working together to build a great mission control application for small spacecraft projects. The Open Mission Control framework consists of the application and graphical user interface which contain the basic structure of the program, and the Open Mission Control toolbox, which provides a number of ready to use functions typically required for mission control applications. The Open Mission Control application and graphical user interface can be adapted to a project quickly and easily, by populating them with elements from the Open Mission Control toolbox and other standard library elements. This approach allows also users with limited programming experience to create sophisticated mission control software by building on a solid basic implementation. + The first use case is for professional monitoring, command and control of a real spacecraft. 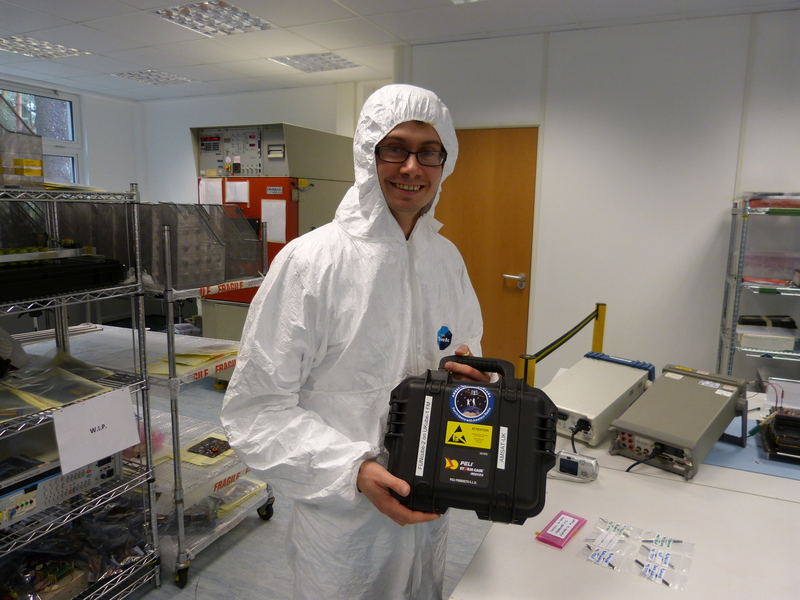 + The second use case involves schools and universities using Open Mission Control to upload their virtual payloads for their OpenSpace365 projects, monitor their experiments as they run and download the data for analysis. 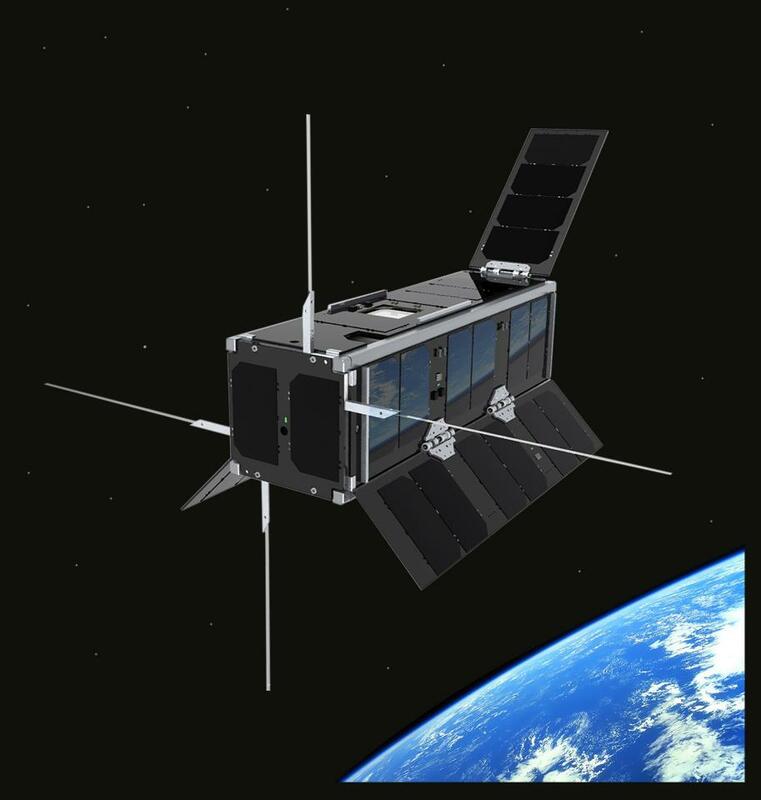 + The third use case involves the use of Open Mission Control as monitoring software for the various scientific and engineering sub-payloads that will fly on myPocketQub442. The students conducting these experiments will use Open Mission Control to access and store the data from these payload experiments for analysis and research. + The fourth use case is communication with engineering models of the real spacecraft which will be made available on the Internet. These engineering models are duplicates of the flight hardware and allow Open Mission Control to command and monitor them and their sub-payloads in real time and to simulate different critical mission phases under real conditions.